Unlike many other suppliers of wedding flowers, Roger Beck Florist is able to accommodate for a wide range of styles and sizes of event. This means that whether you are aiming for an ultra simple ceremony or you want to cover your venue in the most beautiful blooms then this is the right choice for you. 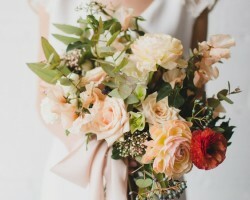 The florists at this company always focus on creating the most luxurious styles and even their most basic bridal bouquet will take your guest’s breath away. There is so much more that goes into designing the flowers for a wedding that it is important to choose the right florist with the necessary experience to achieve amazing results. Amy Povroznik is not only one of the finest florists in Minneapolis, MN, but she also has an impressively creative background in interior design and the arts. This means that when you hire the services of Flora Etcetera you get so much more than basic arrangements, as Amy will tie every detail together into a stunning visual display. The majority of couples don’t think about their wedding flowers until the last moment and then are disappointed to find out how important they are to the décor of a venue. Richfield Flowers and Events is the perfect place to go if you really care about your special day looking incredible. 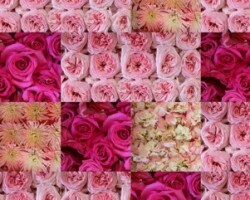 They specialize in weddings and are experts at making every detail of the venue come to life with color and beauty. In addition to their incredible range of blooms, this Minneapolis florist is able to provide a whole range of intricate decorative extras. 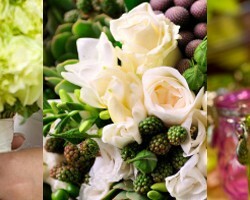 Ashley Fox is the only florist close to Minneapolis that offers couples true elegance for their wedding day celebration. 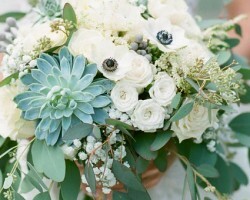 Every arrangement that this floral expert has crafted is stunning and reminiscent of the natural beauty of Minnesota. Ashley has been able to achieve these effects as she is involved in every step of the process from growing flowers to sourcing those more exotic blooms that many other flower shops are not able to provide. By contacting this service you will gain access to all of Ashley’s tailored yet affordable prices. Unlike the majority of local florist options, Spruce Flowers & Home provides couples with a whole different style of arrangements and centerpieces that will bring an edge of contemporary beauty to your wedding. These designers will listen to exactly what you want from the décor of your day and reviews always mention how their ‘Flower Bar’ provides all of the customized bouquets and arrangements that you have always dreamed of. 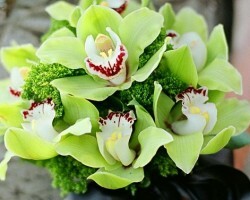 In addition to providing their clients with the best blooms they also offer reliable flower delivery in Minneapolis.